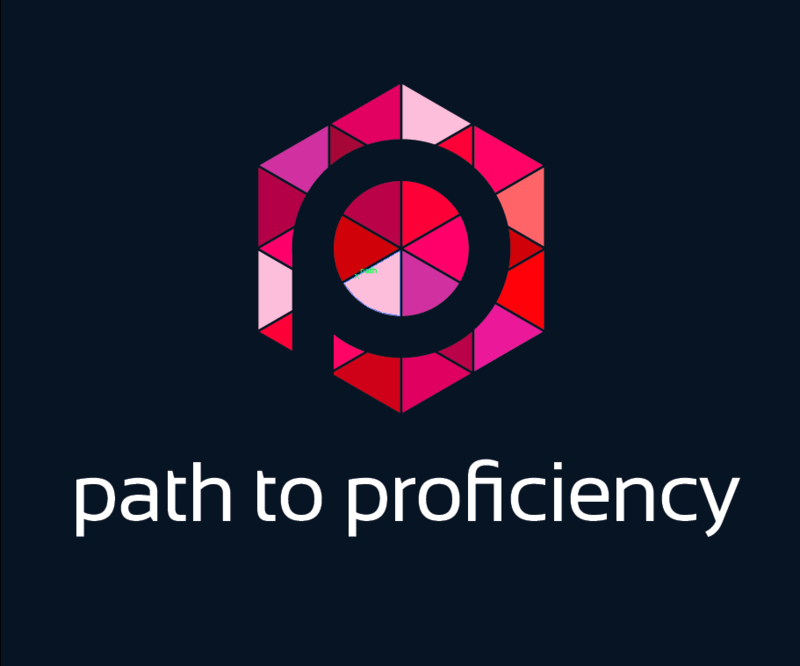 When I started to teach towards proficiency, I knew what the end product was, but I was not always clear how to get there. What would I do each day in class? However, once I started asking students more and more proficiency questions on my assessments, I would start to notice the gaps in their learning and understanding that needed to be filled. I realized that for interpretive reading, my students missed some key literacy skills. Many times, they would overlook basic text structures that would allow them to understand the text or their description of the theme was vague. Luckily, I combined some of my previous activities and I stole borrowed some ideas from our sixth grade English teacher! These ideas can really support novices as they interpret a variety of authentic texts. One of my favorite pre-reading strategies is having students brainstorm all of the words they can think of in the target language around one topic. Ever since I have read John Medina’s Brain Rules, I like to have students brainstorm and recycle vocabulary as much as I can to help students remember it. I allow students to take one minute to write down as many words as they can remember on a given topic then we spend a minute or two sharing out words from their list. This activity also gives students confidence to participate in class, and many students raise their hand to participate to share their words. In class, I have also turned this into a game by pairing students to brainstorm a list of words around a theme. Then, pairs share their list while other students cross out similar words. The class sees which group has the longest list of original words that has not been mentioned by other groups. Then, I focused on the actual reading. I noticed early on that students would ignore big clues to the theme and topics of a reading such as a picture or a heading. Then they had trouble interpreting the article. To alleviate this, when students first see an assigned reading, they can complete a “scavenger hunt” by finding text features such as captions, bold or italicized words, and subheadings. I have posted paper around the room, and students could add their findings to the list in a graffiti style activity. This also allows me to differentiate the text for all students and also allows me to make a big deal about features that many classmates had not noticed. After students looked at the structure of the whole reading, I ask them specific questions about the content of the article or reading. I like to ask open-ended questions, but occasionally I will ask a true or false statement. I also like to turn this part into a game. My favorite game is this quick review game where students can win a variety of points for answering each question. Another fun way to spice up these questions is to play Two Truths and a Lie with statements about the text. I learned this at NECTFL from Michael Bogdan. In addition to looking at specific facts about the text, students have to look at the text as a whole. Another part of an interpretive reading is identifying the main idea. Many of my students were vague about the theme and struggled to truly identify the theme. In order to help them become more specific, students can identify three words in the target language that support the main idea. With these three words, they can write a sentence that identifies the main idea. With these three words, students can explore the full text, and this can also help them add any supporting details to their summary. In IPA tasks, students identify keywords. Another idea from our English teacher was to have students focus on a new word or two that they found in the reading. This activity can help them develop their vocabulary. They can find a word from the text that they do not know, and explain why this word is important to the main idea. Again, students could share this graffiti style around the room. Another big change when I started implementing interpretive reading assessments was how to teach students to identify the purpose of the article. For beginning students, the teacher can introduce three purposes of the author: to entertain, to persuade or to inform. This will provide students a start for identifying an audience. They can start elaborating on a purpose beyond this list as students work with more readings. For post-reading activities, I like to think about how students would use an article like this in the L1. When I shared a travel article, I wanted to know where students would want to visit from the article. They can compare and contrast the information with their own life. It is always interesting for me to hear about the sleep habits of my students. Once students brainstorm this, they can share their thoughts with a partner. In addition, it is interesting for students to come up with more questions that they have to research. As I start incorporating more interpretive reading activities, it is important to break up these activities over a few days. Using the same article is important, so students can continue to work with the text and benefit from understanding all of the significant parts. I am sure as you start to give your students more interpretive tasks, you will find more gaps to fill. Don’t forget to look down the hallway to a fellow English teacher! This is phenomenal! We are in the middle of a huge curriculum re-write in our district, and there is a lot of emphasis on strategies. I have used some of these, but you explain them in a way that makes them all seem so obvious and simple. Thank you, thank you, thank you! I am so glad that you have found it helpful! As I said, the day to day part was the most difficult part for me. THIS IS JUST WHAT THE DOCTOR ORDERED! questions: How do you explain the scavenger hunt to your students?